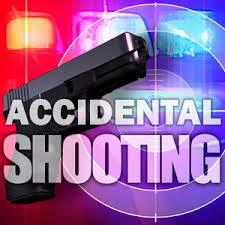 PRATT COUNTY— Law enforcement authorities are investigating an accidental shooting. The shooting on Wednesday morning injured a 5-year-old girl in the southeast part of Pratt County, according to a media release from Sheriff Jimmy White. The girl suffered a single gunshot wound from a shotgun to the left arm. She was shot by a sibling. The sheriff’s department released no additional details.